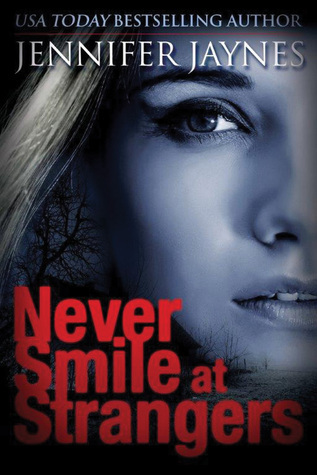 When nineteen-year-old Tiffany Perron vanishes without a trace, the residents of rural Grand Trespass, Louisiana, launch a desperate search to find her. But few clues are unearthed, and before long another young woman disappears. As locals continue to vanish, residents begin to discover that they might not know those closest to them as well as they had thought. Lies and insecurities quickly surface, leading everyone to question one another…and their involvement in the disappearances. Meanwhile, an unstable, twisted killer is hiding quietly in their midst. Ever since his mother’s murder four years earlier, he’s been forced to raise his disturbed teenage sister. He’s terrified of her—and of women in general—and his world revolves around his fear of and obsession over them. Review: This was fast paced, twisted and I couldn't put it down. None of the characters were particularly likable and I figured out part of the mystery-but that didn't deter from my reading enjoyment. Super fun (although it was disturbing how much these teens drank..seriously, I don't remember anyone drinking at much in high school and I'm from a small town).